Do you wish to know about our latest projects and the current news in the real estate market? 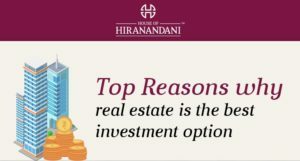 Visit Hiranandani’s official blog page to know more. House of Hiranandani has created a niche for itself in the real estate sector and is widely acknowledged for developing exemplary landmarks and luxury homes in India. Since our inception in 2005, we have transformed the ethos and aesthetics of real estate in India. We have presence across metropolitan locations such as Bengaluru, Hyderabad, Mumbai, and Chennai. Through the environment friendly concepts of new urbanism, our focus has been on converting suburban sprawls into well-planned urban communities. Today, we are synonymus with innovation, architectural prowess, quality construction, transparency and superior design. 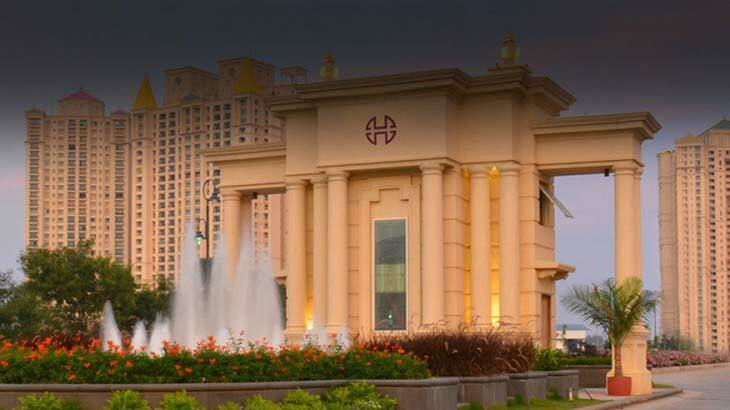 Pillared by our unique approach to designing and planning, we have built multi-use developments on large scale and introduced retail, hospitality, healthcare, education and entertainment within the realms of House of Hiranandani community. Our aim is to integrate every family into a bigger, more inclusive community. 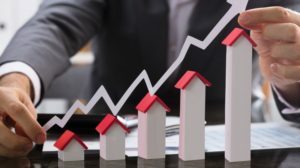 Through our blog, we want to provide our readers a holistic and in-depth information on the current trends in the real estate sector. You can also find information on our upcoming projects, locations, perks and demand in the current market. So, stay tuned and check out our future posts on the latest government reforms, trends in the market, discounted schemes, and every other real estate-related facts only on the House of Hiranandani blog space.